A diary of sorts for life after work. What does the stock price mean? Once again it was time for our Cooper family reunion at the Eagles Cove Resort on Dale Hollow Lake. 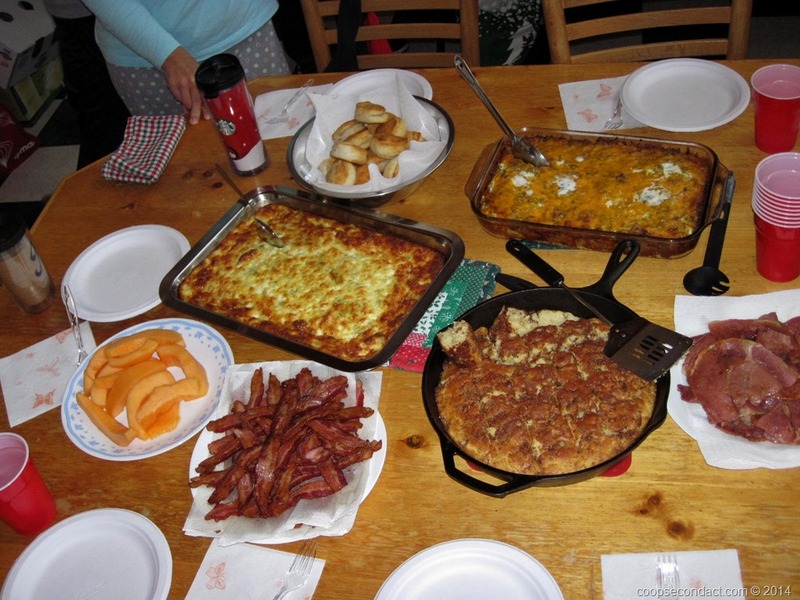 We have this each year on the weekend following the Thanksgiving weekend. Valerie and I flew into Nashville where we were met by my sister and then spent the night with her before heading to Dale Hollow Lake. Along with my three siblings, we arrive at the lake on Wednesday, spend Wednesday and Thursday together before the rest of the family arrives on Friday. In all we total 25, I think. I suppose you could call it habit or repetition, but we follow a similar menu format each year which simplifies the planning somewhat. It’s a lot of fun, a lot of laughs, food and love. 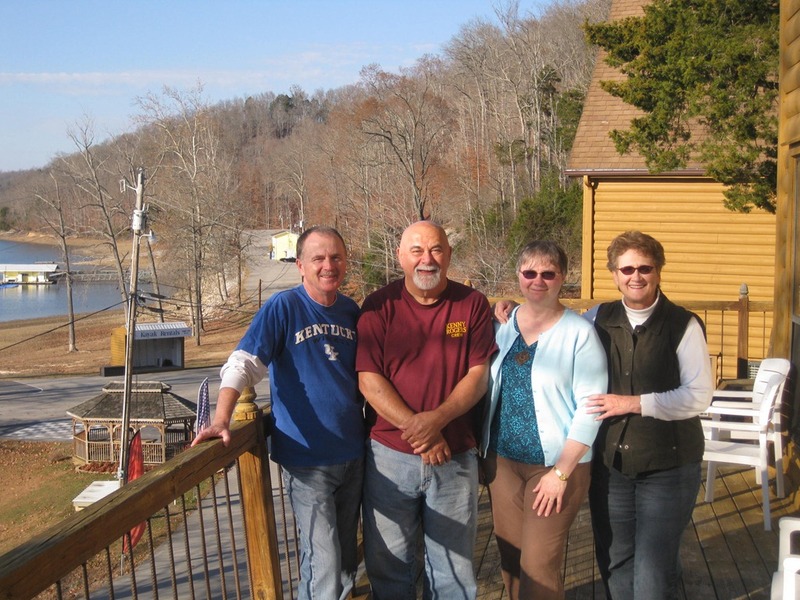 Our annual Cooper family group met, as we have for the past 10 years, at the Eagle Cove Resort on Dale Hollow Lake (pics) in North Central Tennessee. This year, Valerie and I incorporated the event into our road trip which began from Southern California on October 28, 2013. We arrived at the lake on December 4th having driven about 4,200 miles so far. Our annual family gathering took place this year between November 29 and December 2, 2012. 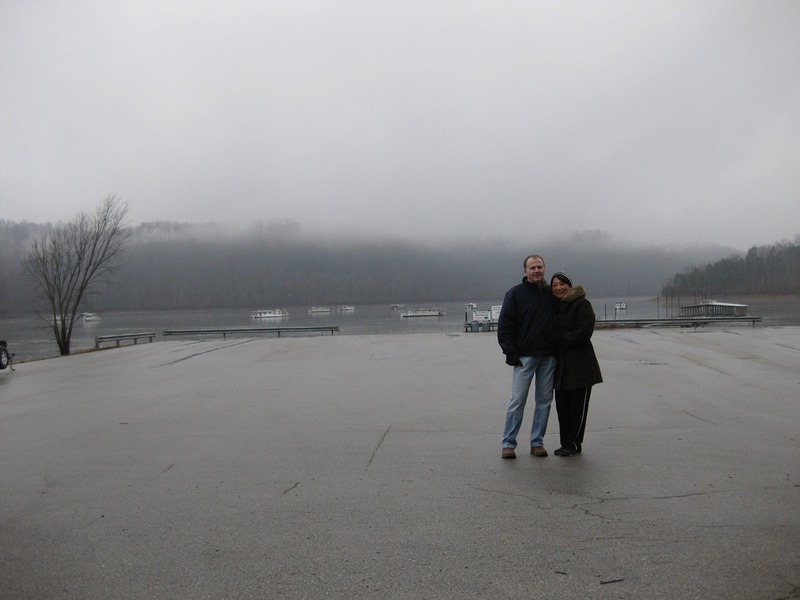 As we have for the past 9 years, we met at Dale Hollow Lake in north central Tennessee. We occupied the same two side by side, 5 bedroom chalets. The weather was super nice, climbing into the mid to upper 70’s. All family members were present. From year to year our menu for the 3 1/2 days repeats in terms of the general plan for the meals. 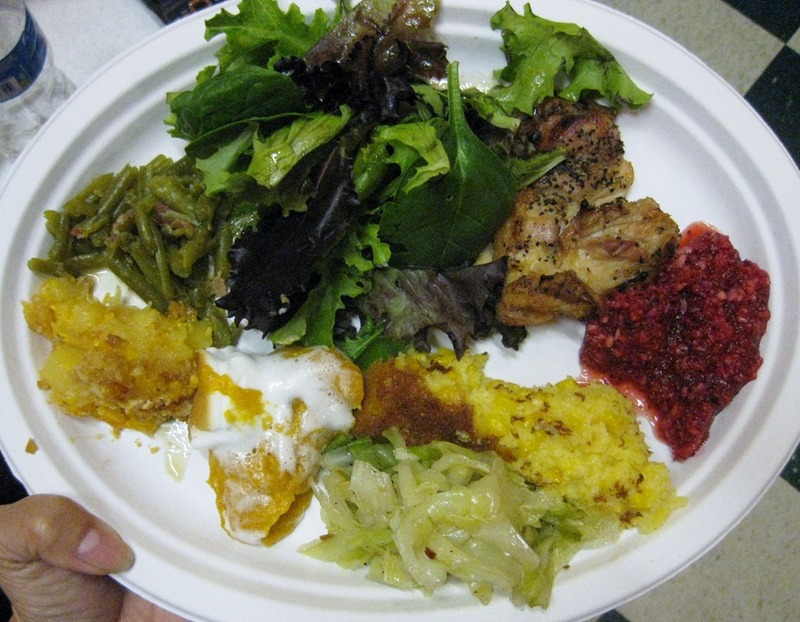 However, there are some old favorite dishes that we always look forward to as well as some new ones that get a try out for status as a repeater. In any case there is no shortage of lots of yummy dishes and desserts. Many of these are prepared using recipes from our Mother so it’s a way for us to honor her memory and the loving manner with which she feed us all. We’re grateful to have this opportunity to all come together once again and, of course, we have made our reservation for next year’s gathering, our 10th. Once again, it was time for our annual family event. 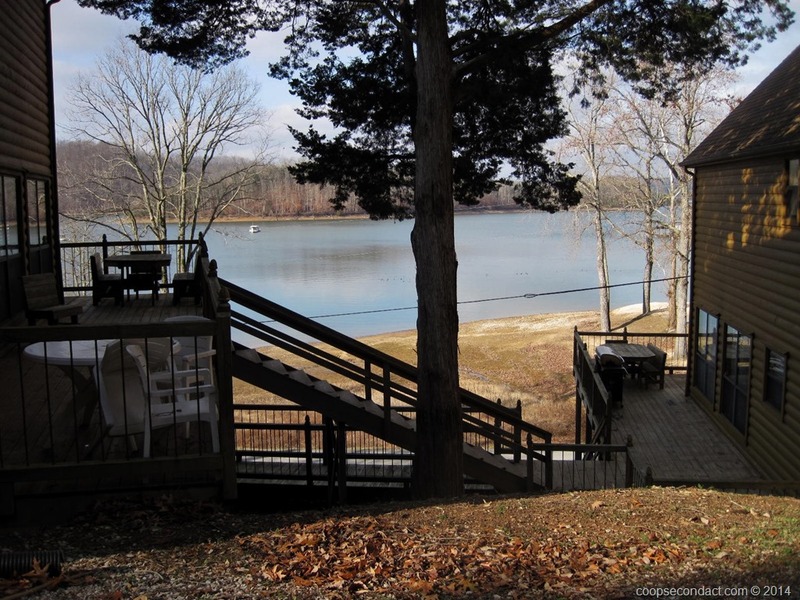 Each year, on the weekend following the Thanksgiving Day weekend, our family comes together at the Eagle Cove Resort on Dale Hollow Lake. 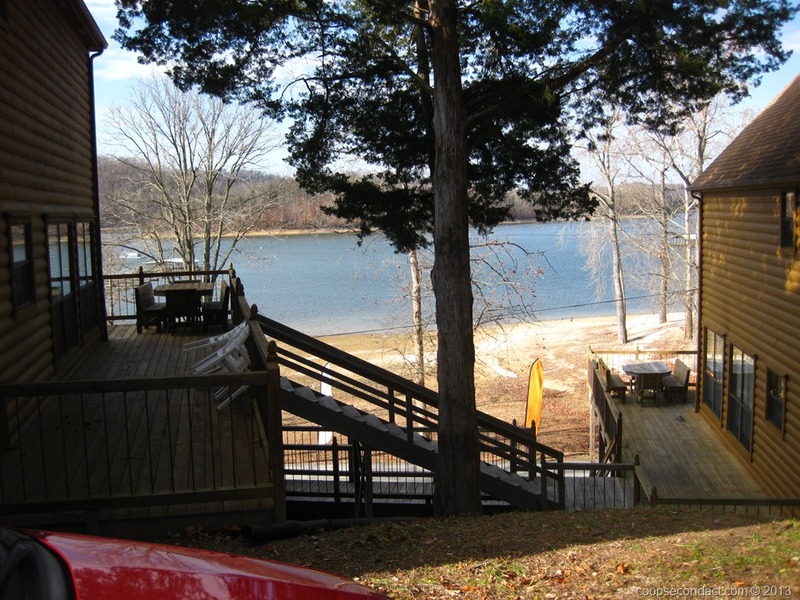 With the lake located at roughly the mid-point of the North – South border of Kentucky and Tennessee, it is a convenient location for most of the family, a 2 or 3 hour drive. The 27,000 acre lake is a popular fishing and boating destination. Saturday was rainy and the temp dropped about 15 degrees just before dark. Sunday morning, the rain turned to light snow. The spaghetti sauce was late arriving on Friday night. (Amy, really?) The kids were alternately raucous and ear splitting in their joy and impressive in their ever increasing maturity and height. Noah is now apparently the same height as Effie. Olivia managed to keep her shirt on this year. Good progress, Alyson. And naturally, there was too much food. In the end it was exactly what we had intended. The Cooper family spending a few hours together away from home, work and distractions. This was the 8th installment. Amy presented a slideshow of the first 7 years. Very nice indeed. Thanks, Amy. 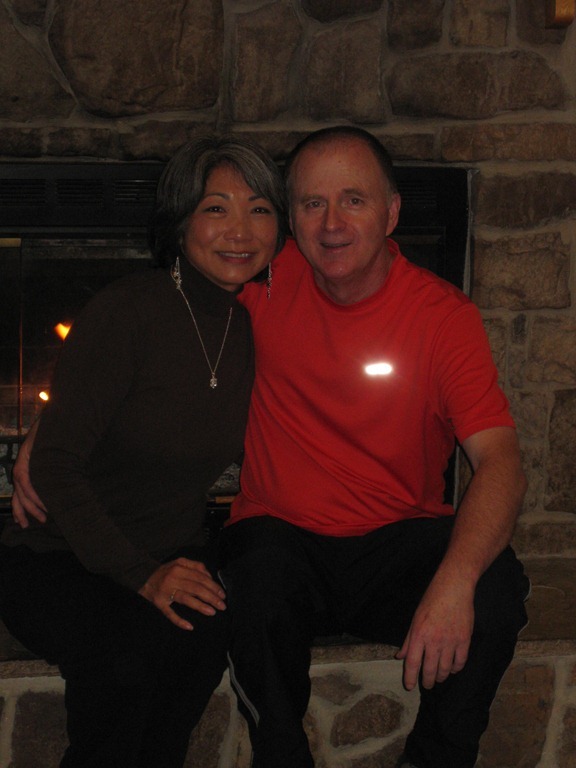 The annual family gathering at Dale Hollow began on December 2, 2010, as usual, on the weekend following Thanksgiving weekend. The first night, there was just me and Valerie, my sisters Cynthia and Sheila, Cynthia’s husband Tanny and my brother Hew. The next day, the others arrived, my nieces, nephews, their children and their spouses, etc. 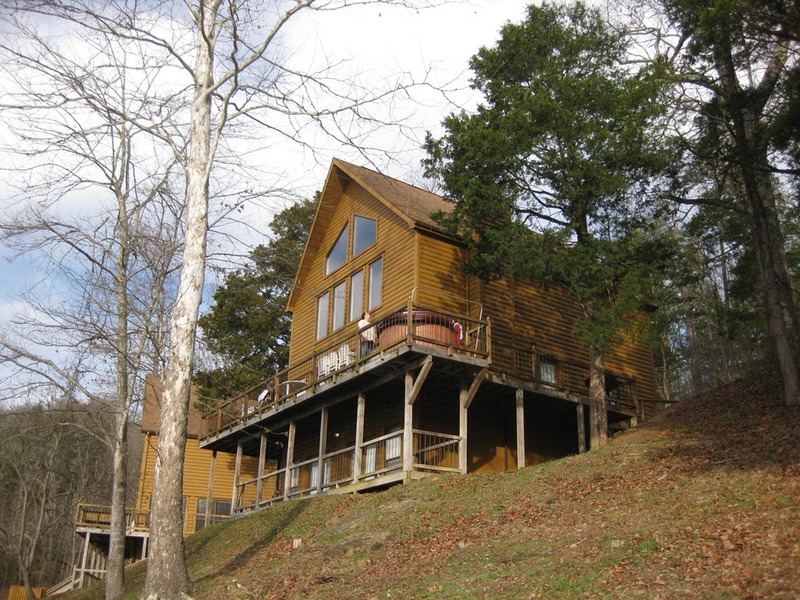 We occupied the two “Bigfoot Chalets” which are side by side next to Dale Hollow Lake. We were saddened that some of our group didn’t make it. We hope that in the future we’ll all be together again. For 2011, we expect good things and begin looking forward to next year’s event at DH. Certainly Valerie and I will be turning a new page next year and appreciate all of the good wishes from the family. If you're inclined to want to follow along, enter your email address to subscribe to this blog and receive notifications of new posts by email.